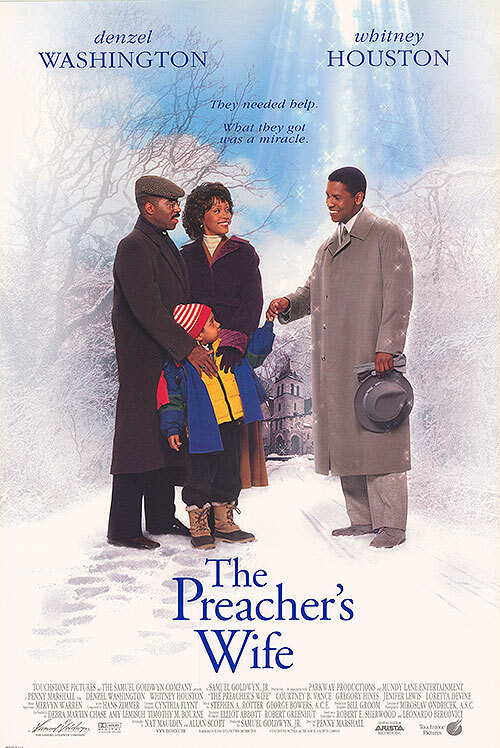 Whitney Houston co-starred in The Preacher’s Wife with Oscar-winning actor Denzel Washington. The film, based on the Christmas classic The Bishop’s Wife starring Cary Grant and Loretta Young, was directed by Penny Marshall and grossed nearly $50 million at the U.S. box office. 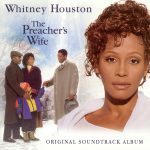 Whitney co-produced the movie soundtrack, which has sold more than 5 million copies worldwide and is the best-selling gospel album of all time. Whitney earned $10 million for her role in the film, making her one of the highest paid actresses in Hollywood.